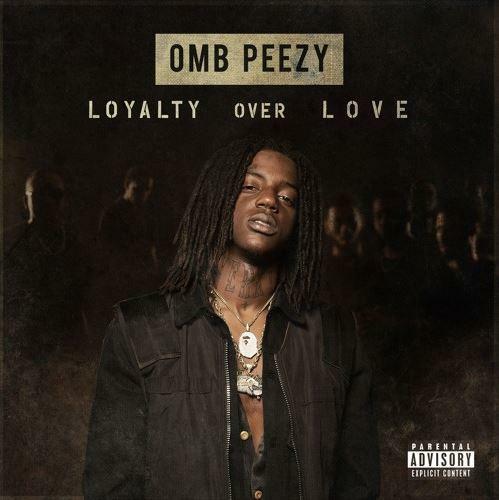 OMB Peezy releases his new song "My Dawg." OMB Peezy is getting ready to drop his debut album soon. Over the past year, the rapper's been grinding heavily with the amount of music he's put out. His Humble Beginnings EP that he released last fall served as a formal introduction to anyone who wasn't familiar with his name. Shortly after he teamed up with Sherwood Marty on their Young & Reckless mixtape. With Loyalty Over Love set to drop tonight, the rapper unleashes a new cut off of the project. OMB Peezy pays his respect to the fallen soldiers on his new song, "My Dawg." The rapper's new single follows the release of "Yeah Yeah," "No Time To Waste" and "Got You." Peezy's on a much more of a soulful tip on this record and he reflects on the people he's lost throughout his life. 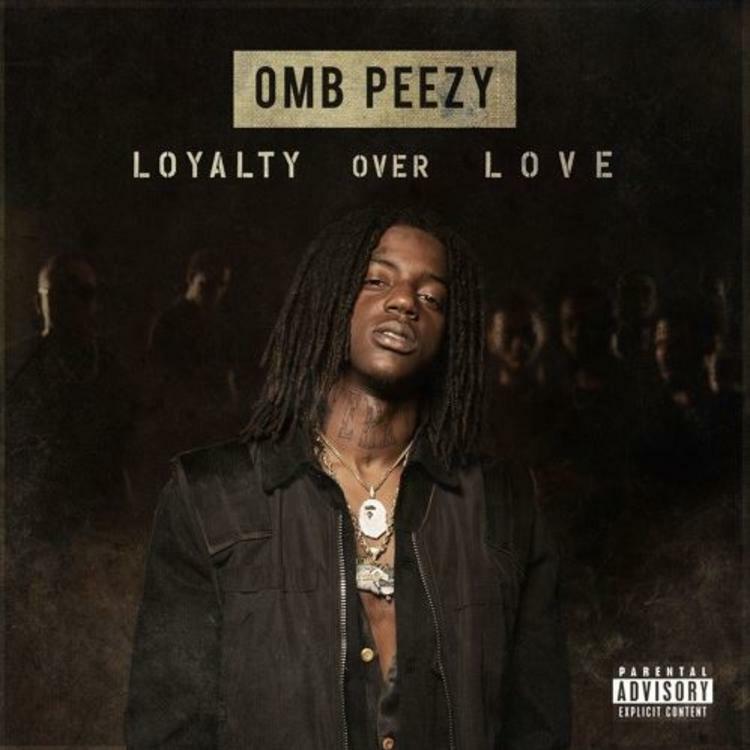 OMB Peezy's been showing different sides of himself and his artistry with each single he's released so we could only expect him to open up more on his upcoming project.